As all of you music fanatics ar aware, it is Record Store Day tomorrow (April 21) and the list of artists streaming special compositions for the day are starting to pour out. 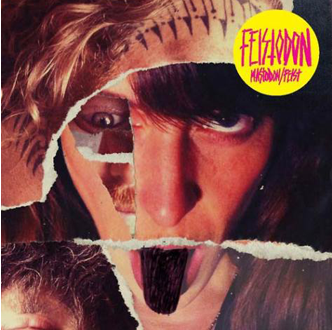 Feist and Mastodon decided to pair up and put out a split 7″, covering each others songs, and the results are brilliant. Feist ended up covering Mastodon’s “Black Tongue” and the metal outfit covered her track “A Commotion”. Nothing more to say then clicking through the jump and enjoy this unusual pairing! It is awesome to see these artists stepping outside of their genre and experiment. Please be sure to get out to your local store supporting Record Store Day and send pictures of your purchases to Under The Gun Review.